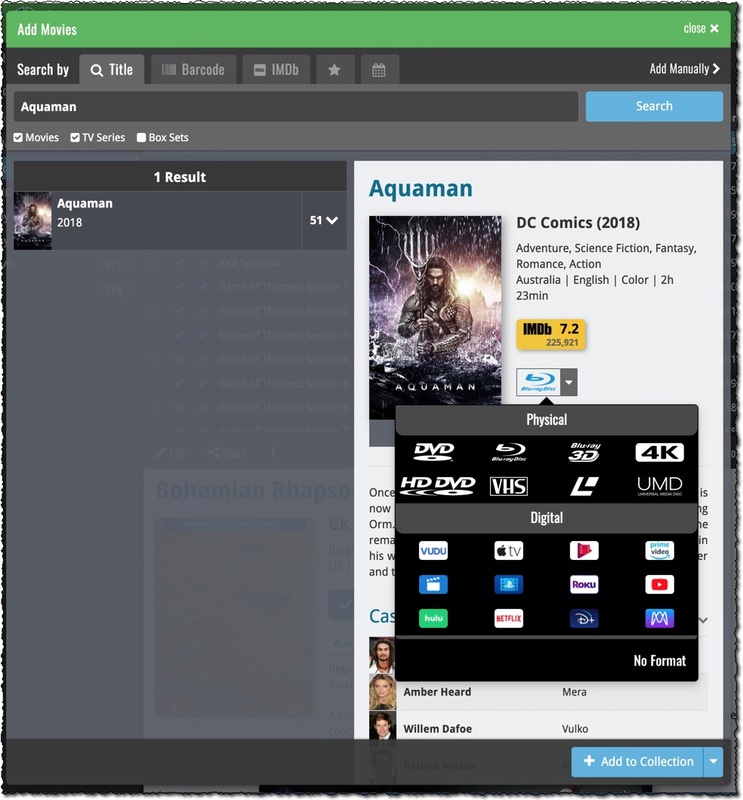 A few weeks ago, we introduced the ability to assign multiple formats to a movie, for example, Blu-ray AND DVD. 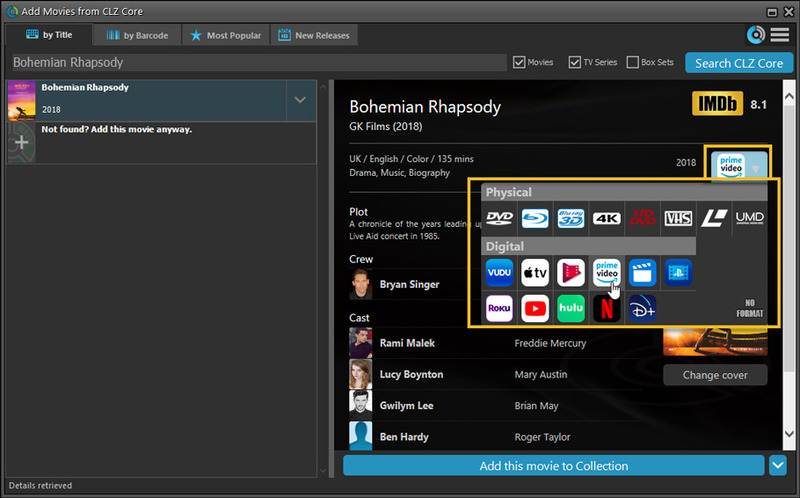 However, the user interface for doing so was a bit clunky (and annoying, to be honest). 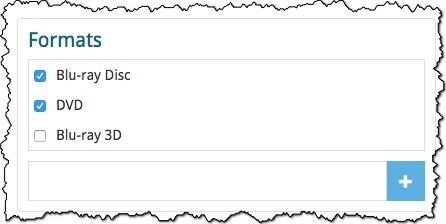 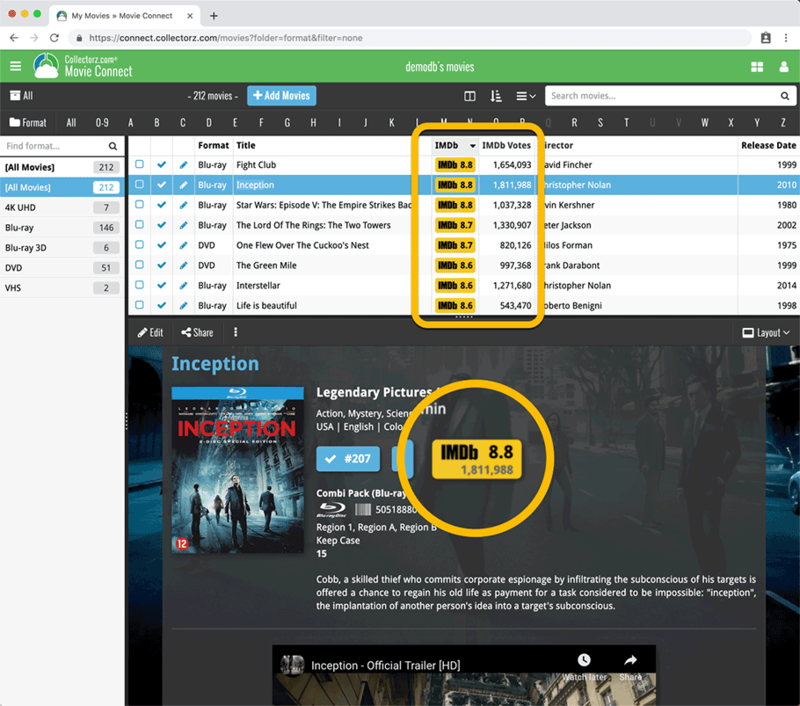 This week, we updated both our CLZ Cloud storage for movies and the Movie Connect software with 6 extra data fields, multi-format support, plus the ability to track your “Seen It” status per episodes (for TV Series).